Looking for Yoga in Hong Kong? 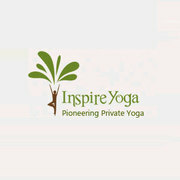 Inspire Yoga offers customized private yoga HK classes with experienced teachers to get you started right away! Yoga Hong Kong!